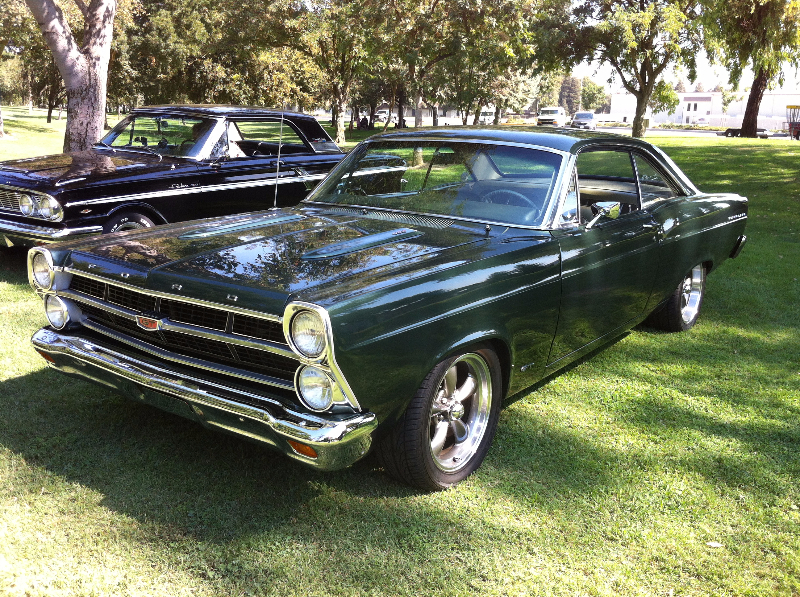 Our customer Allan T recently placed 2nd in class for his 1967 Ford Fairlane restoration project. This model car uses a "non-locking retractor" which, when sent he sent it in, had a broken spring and was in massive disrepair. Not only did we create a new recoil spring for him out of a Swedish retractor, we spooled up new webbing for him and it looked fantastic. Just kidding, Allan! 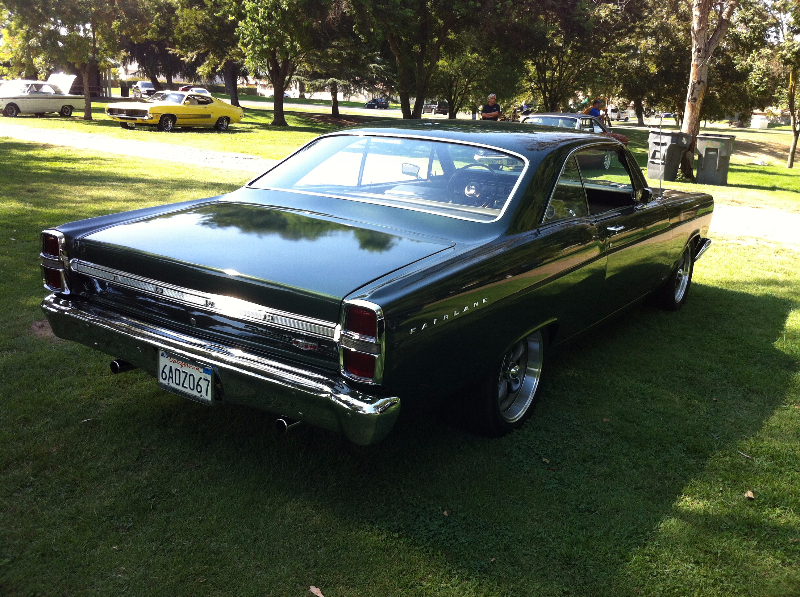 Your car looks fantastic and we are very proud of you for your award. Here are a couple of pics of Allan's beauty.